On-Site Eye Exams with State of the Art Lens Technology. 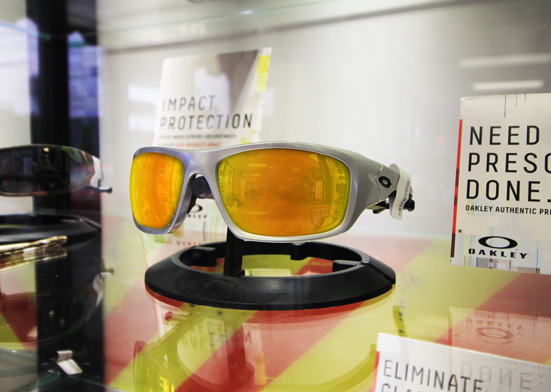 Innovative Lens Products and Eyewear Accessories. Hearing Aid Services. 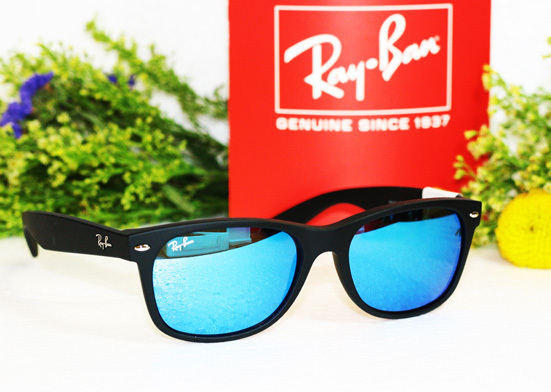 We got what you are looking for! 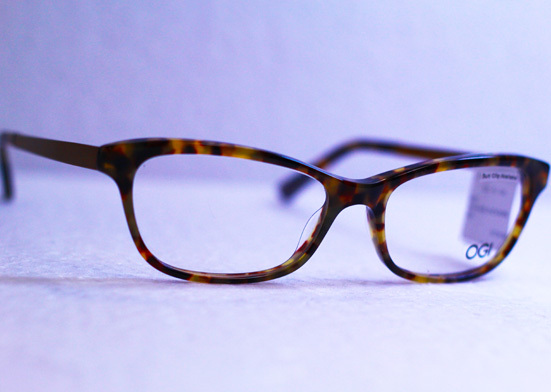 The Optical Factory & Showroom understands that selecting a new frame or new lenses is a very personal choice. 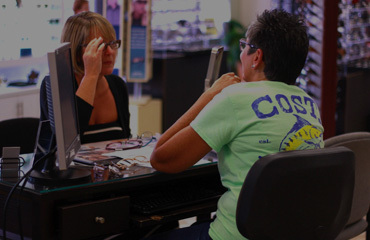 The Optical Factory & Showroom a family owned business, is Pinellas County’s premier choice for eyewear and sunglasses! 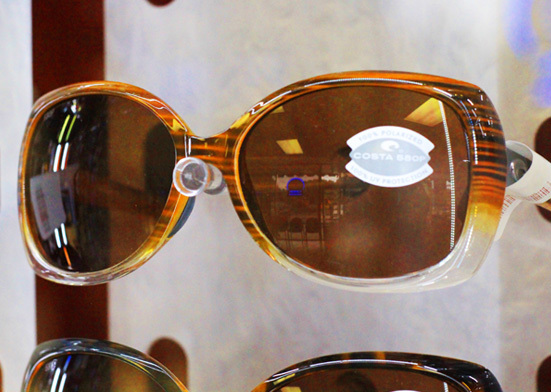 We have hundreds of frames to choose from in our showroom with large selections for men, women and children. The best way for you to select the perfect shape is to try them on in person. 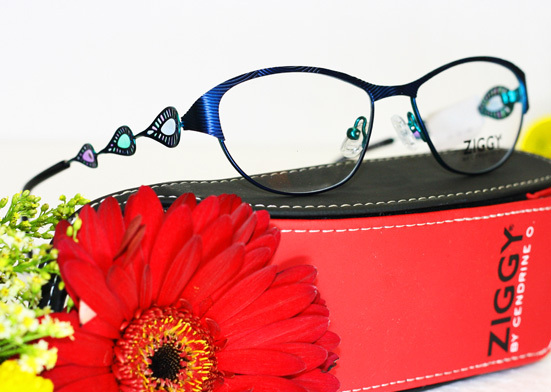 Visit our location where our staff of board certified opticians are ready to help you pick the best frames and lenses for your budget. 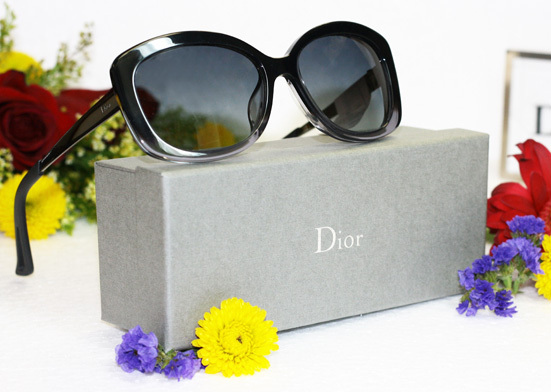 We want to make “shopping for glasses” the most enjoyable and fulfilling experience possible for you. 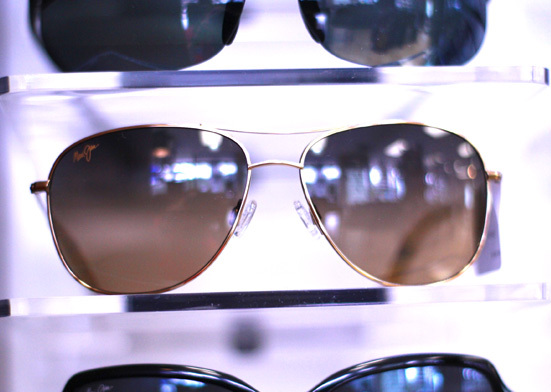 The Optical Factory & Showroom is dedicated to helping you see beautifully since 1977. 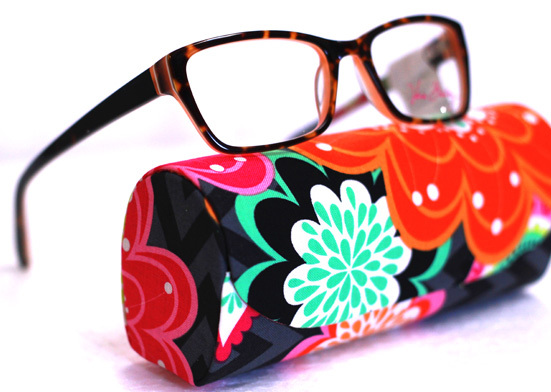 Dedicated to Making You See Beautifully! 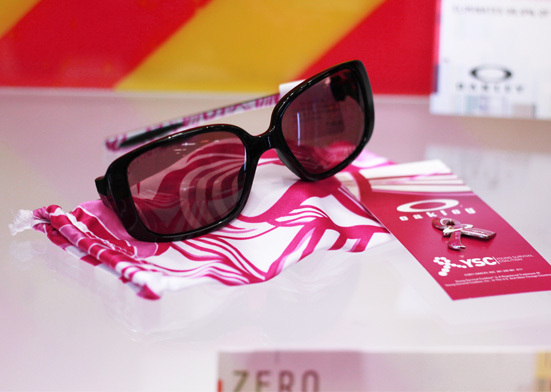 Everything you need for proper eye care is available at our showroom. Our independent doctor of optometry performs detailed examinations to assess the health of your eyes. Schedule an appointment at our eye care center in Largo, Florida, to identify any issues before they become worse. Stopped in after an accident... they carefully straightened and adjusted my hopelessly damaged glasses. Darlene spent 20 minutes getting them just right... then told me the price was free! Very caring people! Great staff! Darlene knows it all! Awesome place! Everyone is friendly and willing to help. Great prices and they definitely support the customer. A beautiful layout, awesome product lines from sporty to classes and a very knowledgeable and friendly staff! Cheers to The Optical Factory and thank you for such excellent service. Top notch! 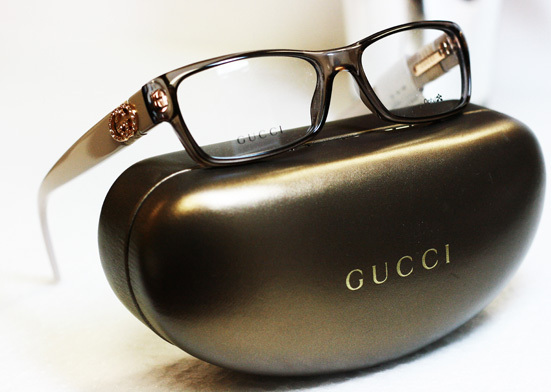 Should be your 1 stop for eye exam and eyeglass purchase. They work hard to find the best fit. Quality and satisfaction is the #1 priority. The Optical Factory has been a great place for my family to come to for the past 9 years! 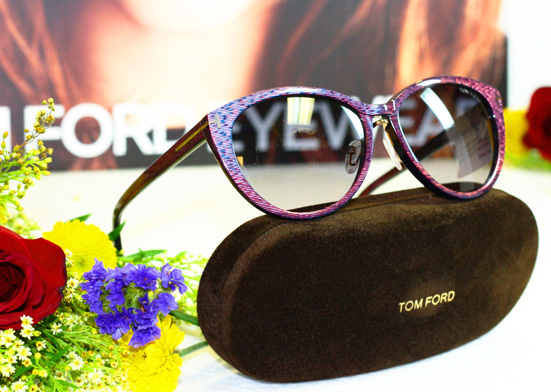 Its an amazing place for kids and adults who want the best quality appointments and eyewear. They even have goggles for dogs! Dr. Tucker is a very understanding and caring person who makes appointments stress-free. The staff is super helpful and seem to have fun when we're picking out frames or ordering contacts. Thanks!